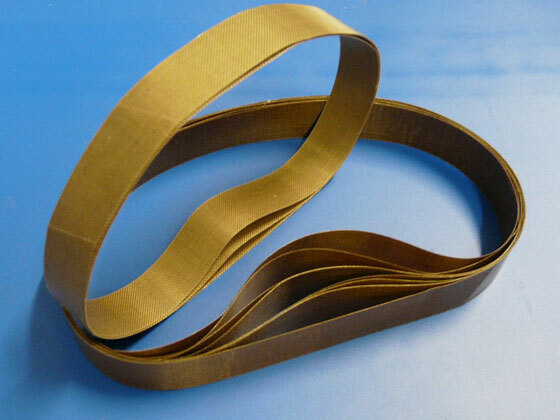 Rotary Sealer Belts are a laminated, generally small, PTFE belt manufactured by SGi here in Driffield by welding together 2 layers of PTFE coated glass fabric to make an endless belt with no seam ridge and therefore no break or flaw in the welded seam. 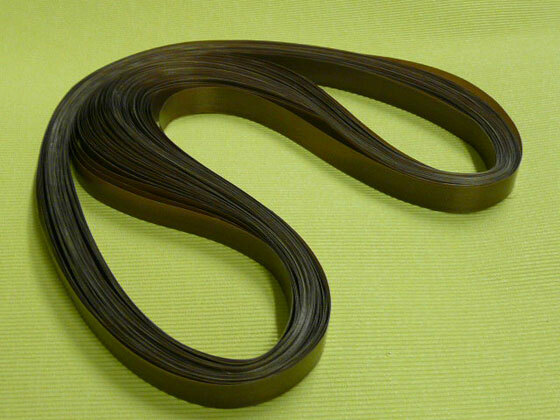 These belts are actively used in plastic bag manufacturing and sealing, specifically in rotary bag sealing machines where the belts are used in pairs to create an air tight seal. They are also now seen in many factories in Air Fill, Air Cushioning and Air Pillow machines. We manufacture to order with no minimum order quantity and a 24 hour despatch of small quantity orders. 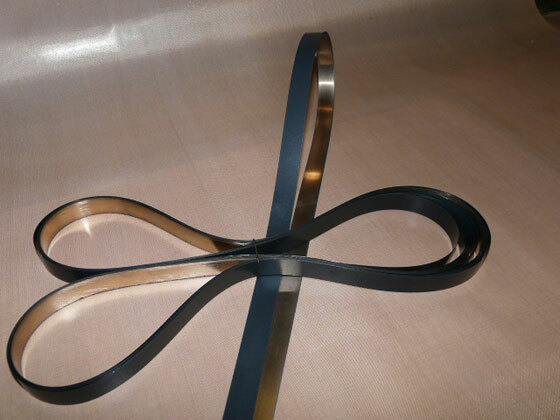 UK manufactured, for use in some rotary sealing machines are also available with stock held for popular sizes and a 7 day turnaround for non-stock sizes with very competitive pricing.